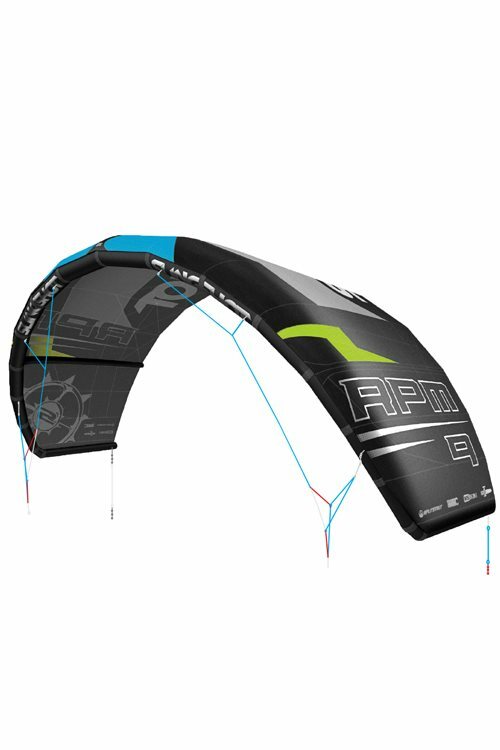 The RPM is a high-flying, hard-charging kite with multiple world titles under its belt. But the RPM isn’t built for the most elite competitors; the top of the podium is just a byproduct of exceptional design. The RPM is built for riders like you. 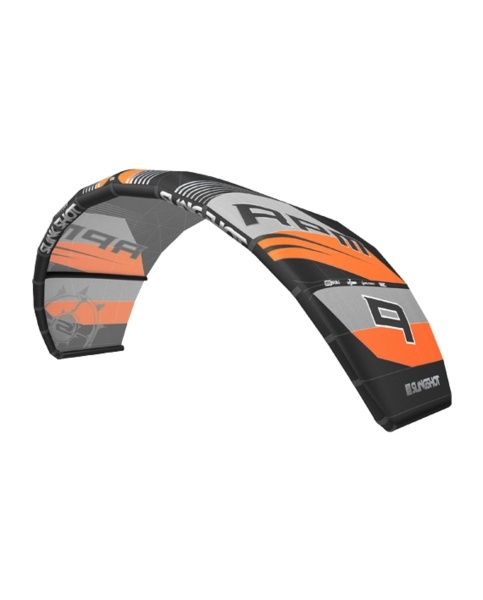 You want safety, reliability, and predictability in all wind conditions. You want high performance and low risk. 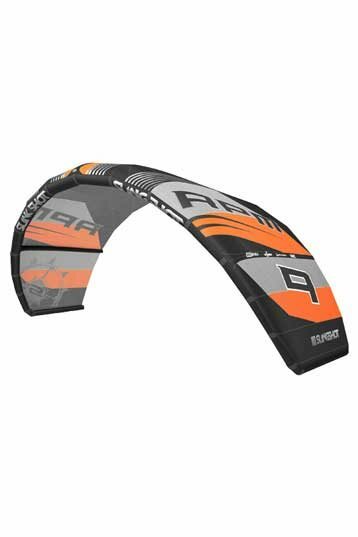 You want a kite that won’t hold you back, no matter how much you progress. 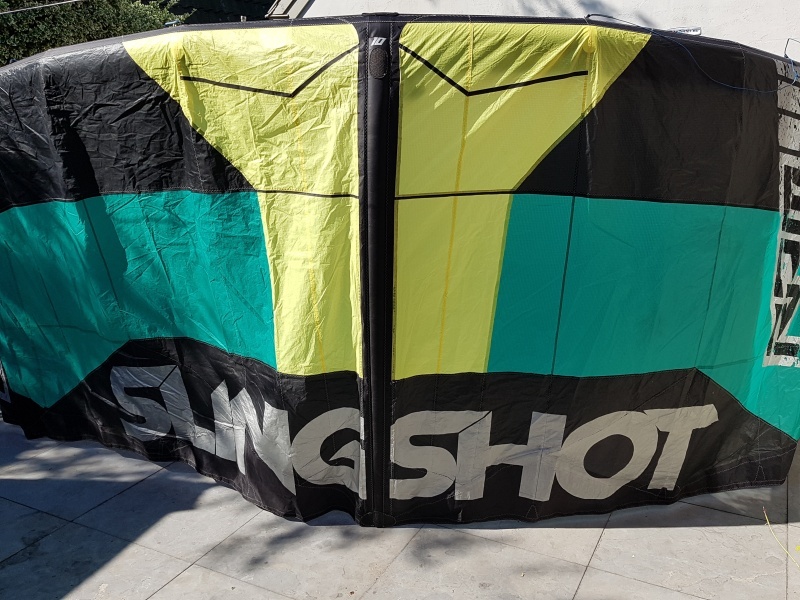 You want a kite you can count on when conditions get gnarly, when your friends challenge you to a jump-off or when you’re bound and determined to take that next step in progression, whatever that may be. If that is you, your kite is the RPM.